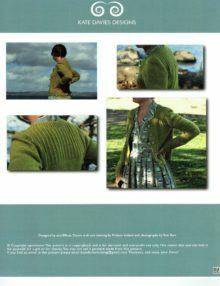 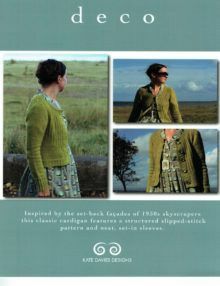 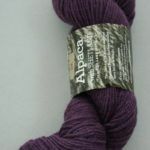 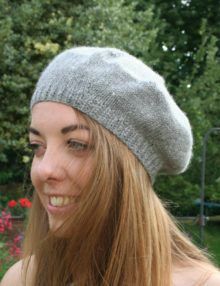 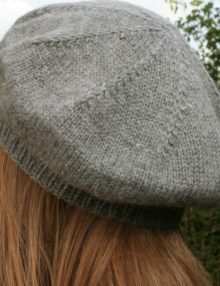 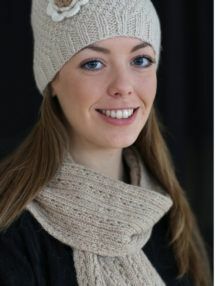 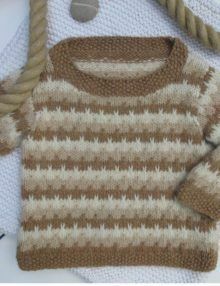 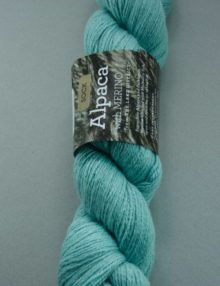 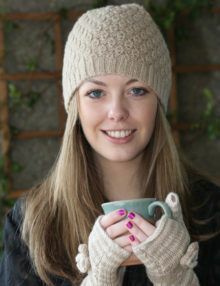 The yarn is a blend of 70% UK alpaca and 30% local Shetland fleece. 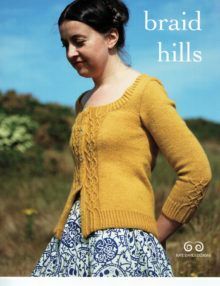 The yarn was spun in Cornwall. 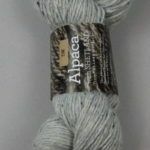 This knitting wool has been woollen spun for a lofty handle. 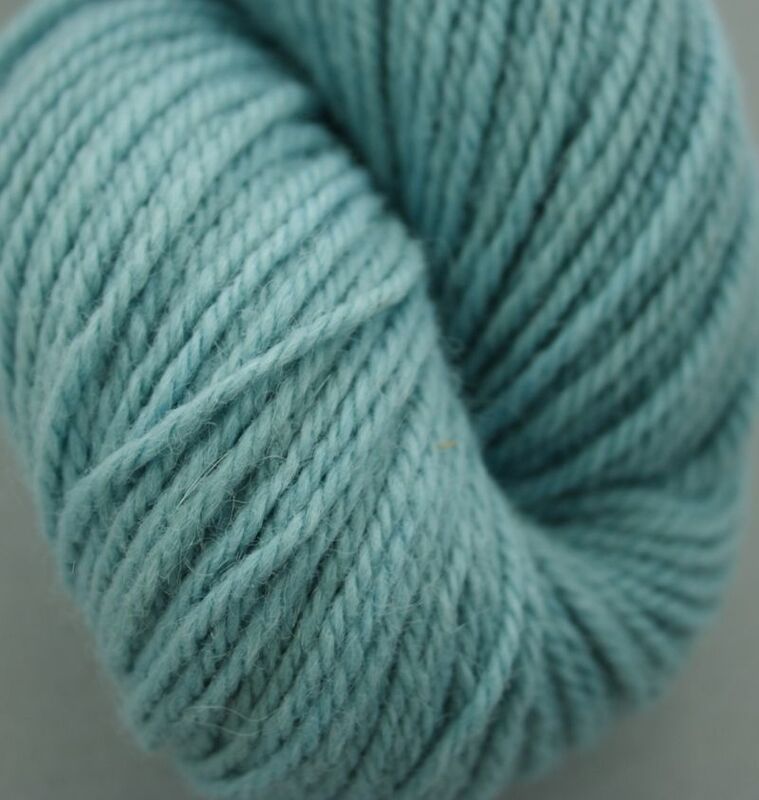 There are approximately 174m per 100g and it is sold in 100g hanks.